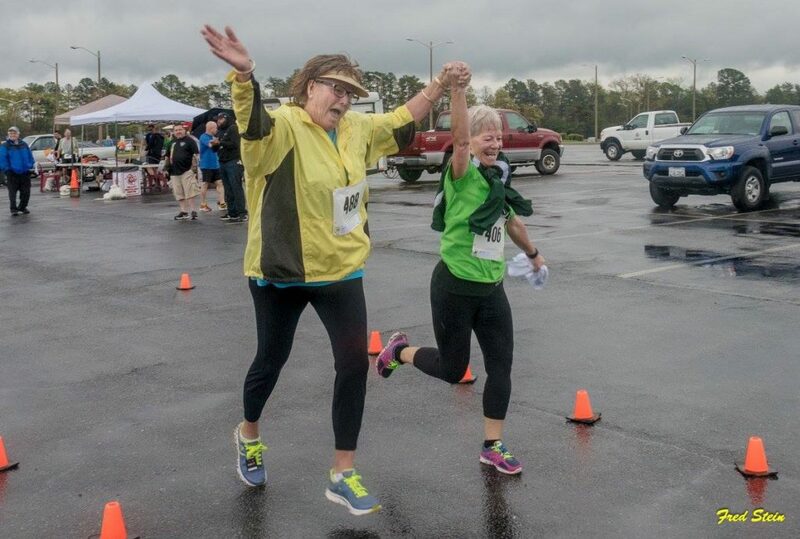 On Saturday, April 7th, Prince George County Parks and Recreation partnered with the Appomattox Regional Jail, Tri-cities Roadrunners, and Friends of the Lower Appomattox River (FOLAR) to provide the third annual 5K Trail Run at the Appomattox River Regional Park! This 5K trail run traces a route along the beautiful Appomattox River and through a pristine park setting. The trail offered 100+ runners and walkers breathtaking scenere, despite the rain! Prince George County is among the healthiest communities in Virginia, according to the County Health Rankings compiled by the Robert Wood Johnson Foundation. The County ranks 43rd out of 133 communities in Virginia. We’re grateful to these organizations for providing opportunities to stay healthy. All proceeds from this wonderful event will be shared between the Special Olympics of Virginia and Friends of the Lower Appomattox River (FOLAR). Thank you to everyone who participated and volunteered!